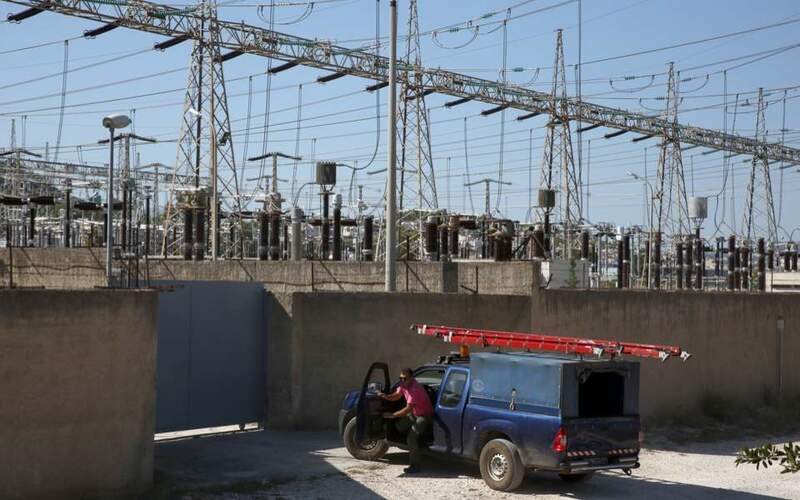 The Energy Ministry has launched a last-ditch effort this week to present the European Commission with an alternative scenario to avert the threat of Public Power Corporation having to part with some of its hydroelectric plants. 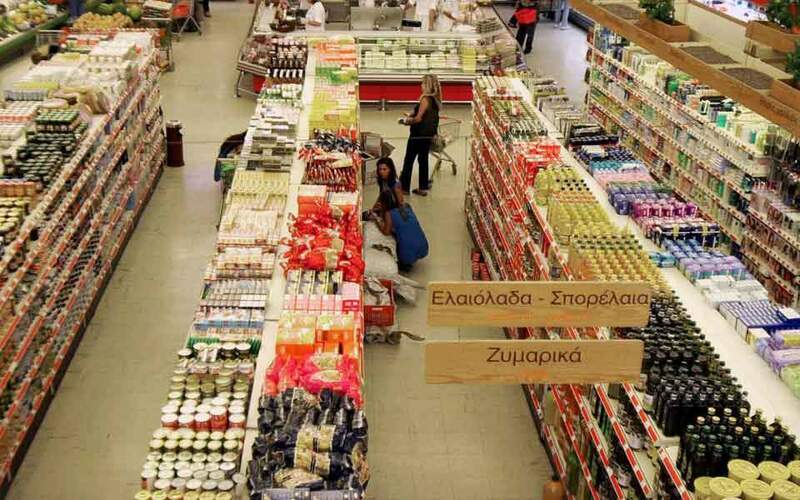 The possibility that, if the divestment plan fails, the competition authorities in Brussels will trigger the provision in the country’s deal with the creditors for the sale of hydroelectric units is causing such concern in Athens that ministry sources are leaking rumors about resignations. 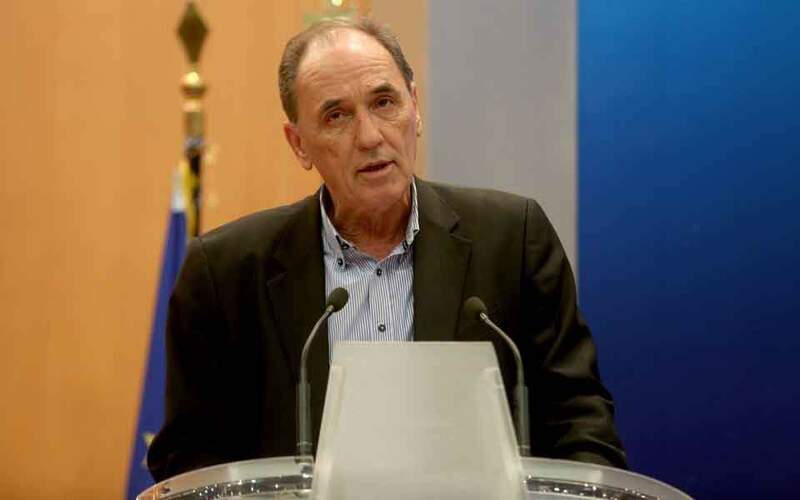 On Monday Energy Minister Giorgos Stathakis sought to communicate with Competition Commissioner Margrethe Vestager to submit an alternative proposal: This concerns the announcement of the same tender by another party – probably state sell-off fund TAIPED – with the pledge that in the meantime PPC will further improve the finances of the four lignite units that are for sale. 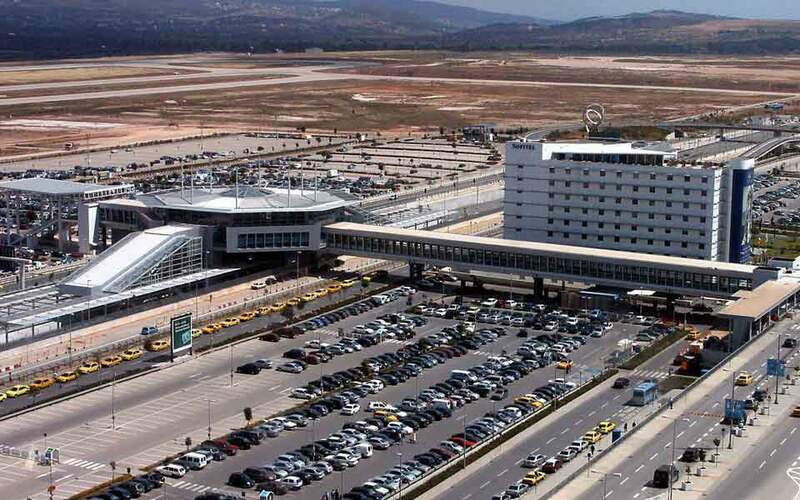 The proposal is not expected to receive clearance from the Directorate-General for Competition, which is keen to close the lignite chapter and open up the Greek electricity market. That means the Commission will probably include a demand for hydroelectric plant sales in its second post-program assessment compliance report on February 27.